If you experience limited mobility, it’s no surprise that stairs can be particularly daunting – and you may even wonder if you should move from your two-storey home into a single level residence. Fortunately, Easy Living Home Elevators can offer limited mobility lifts as a solution to help those with limited mobility get around at home and are much less expensive than the cost of buying a new residential property and the hassle of moving from the home you love. One option you may wish to give some careful thought to, for example, is a DomusReset home lift. 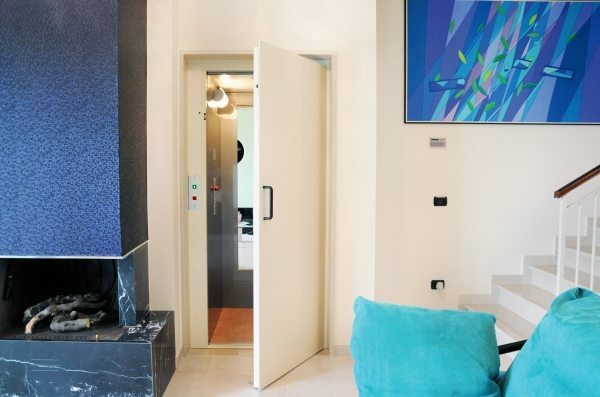 The Italian manufactured DomusReset is a simple and economical home elevator that does not compromise quality and style. 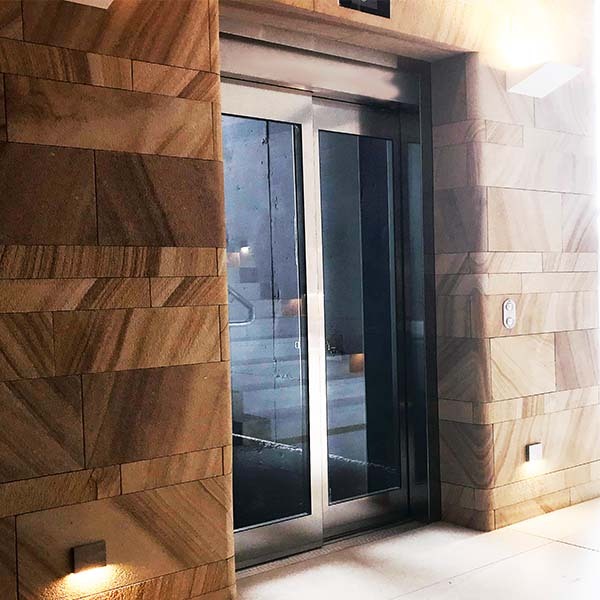 It’s suitability for indoor and outdoor use along with durability and modern aesthetics makes the DomusReset the perfect access choice in all types of homes. 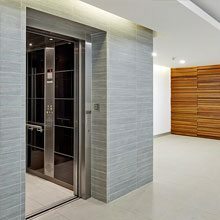 The DomusReset lift is one of the easiest and quickest ways to add an elevator to your existing or new home. 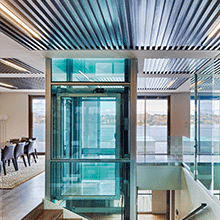 Its modern design accommodates 2 levels of access and can be installed either internally or externally, with minimum disruption to your building plans. There’s no need for major fixing to walls or floors, or a prebuilt shaft, so your lift can be fitted virtually anywhere in your home leading to a fast and easy installation, both for the builders and for your wallet. When compared to other lifts, the quality of the DomusReset provides unbeatable value for money. It takes up relatively little space – and has been engineered from the ground up to reduce the pit depth to just 100mm! Best of all, the enclosed motor cabinet keeps your mechanical components out of sight and safe, as well as taking up less floor space in your residence. But perhaps most importantly, installing a DomusReset limited mobility elevator can give you the freedom to remain in your family home – sparing you the inconvenience and expense of moving.